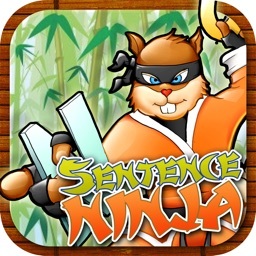 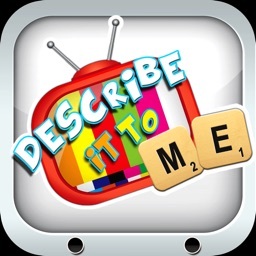 Describe it To Me is a fun, multi-level game, created to help improve the receptive and expressive language skills in children and adults. 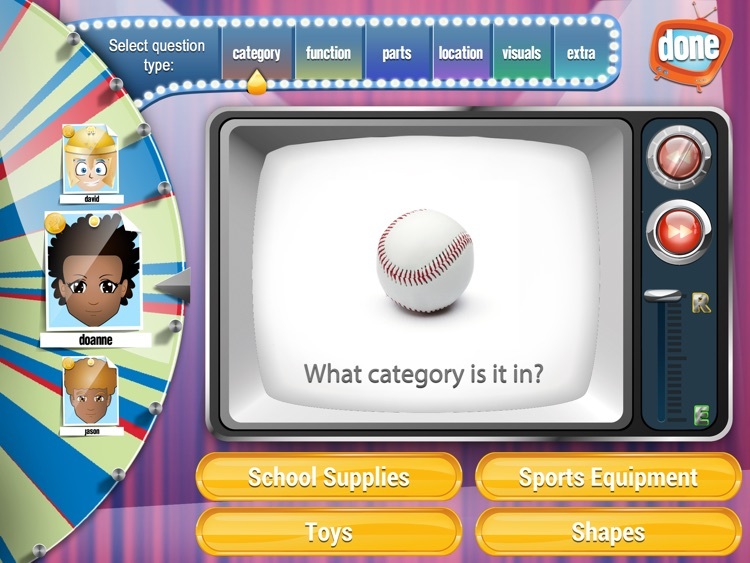 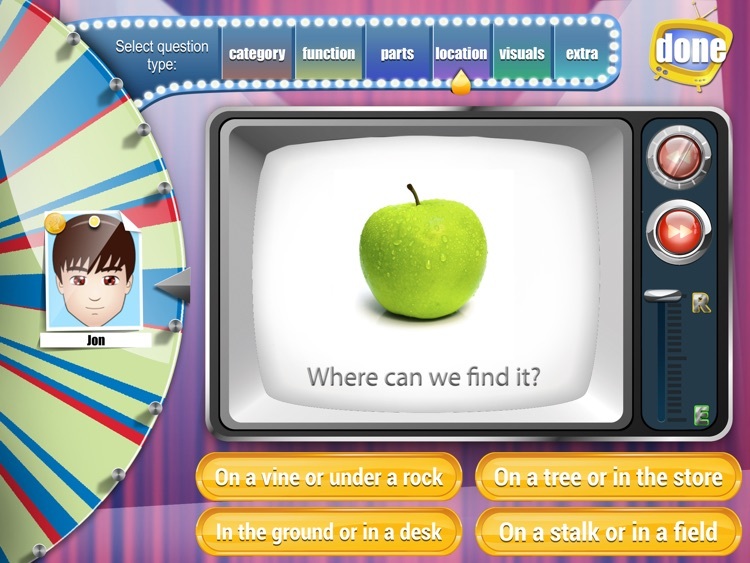 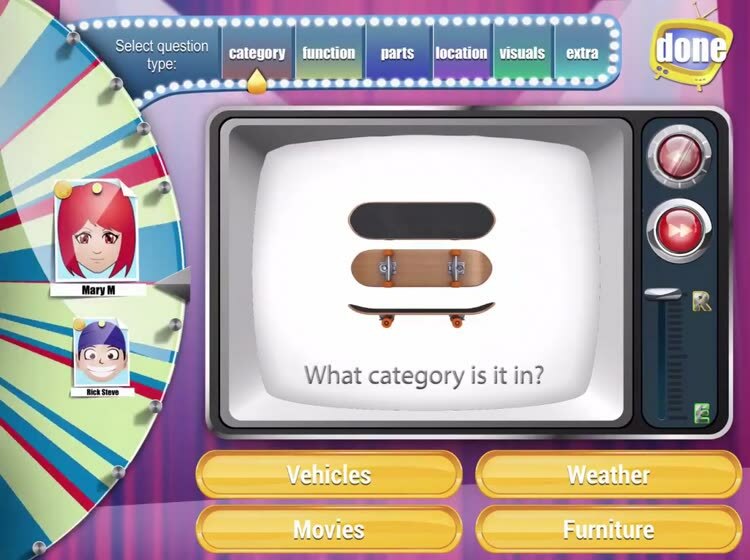 Based on research and designed by a certified speech-language pathologist, Describe it To Me employs a game show atmosphere to engage children in their learning while incorporating a variety of questions designed to help clients build a deeper understanding of everyday items. Designed to facilitate a deep semantic understanding, each picture stimulus has six (6) questions designed to probe and teach a deeper level understanding of these everyday items. 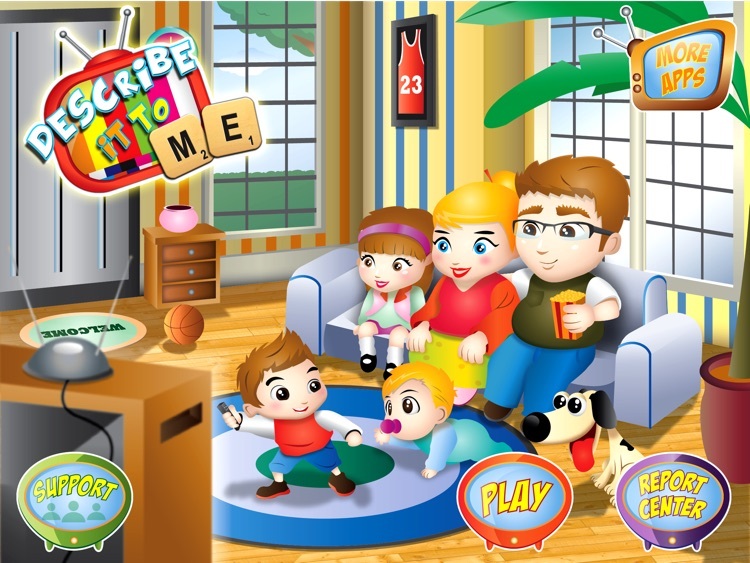 In addition to teaching semantic knowledge to children, Describe it To Me can be used to facilitate rebuilding semantic knowledge in adults. 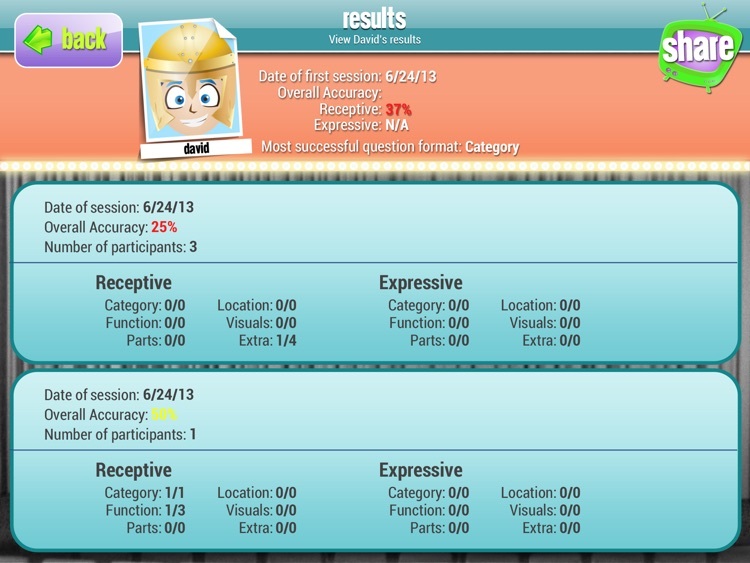 Research has indicated a deeper semantic knowledge may help with recalling lexical representations. 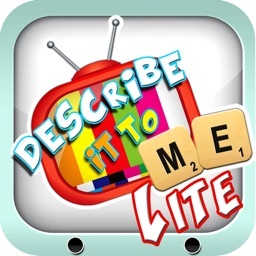 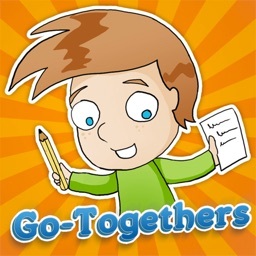 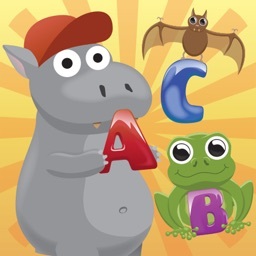 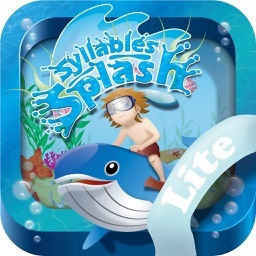 Perfect for all levels from beginning categorization skills to deeper level language skills, Describe it To me is sure to be a great app for the busy speech-language pathologist, teacher, parent, or caregiver.